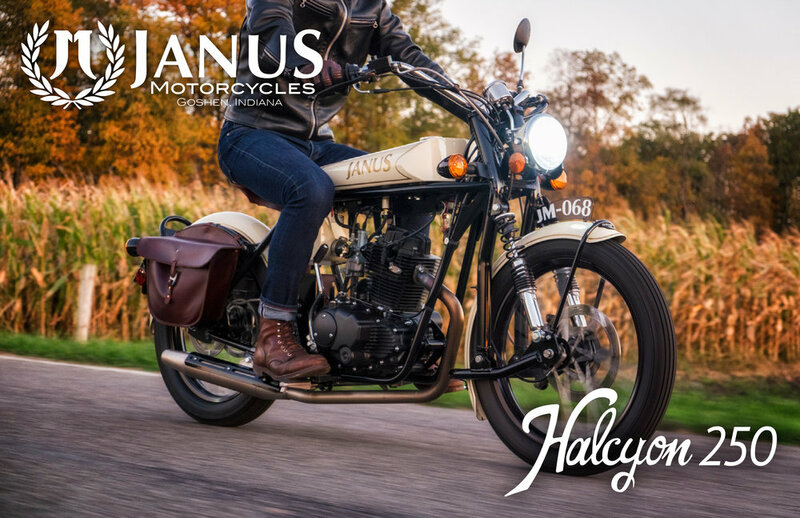 Design, Marketing, and Advertising work for Janus Motorcycles of Goshen, IN includes product photography, web design, copywriting, ad creation (digital and outdoor), and publication design. The business goal is to create a new domestic market for smaller motorcycles, primarily by reaching both first-time motorcyclists and older riders who appreciate the style and lightweight nature of the motorcycles. Messaging must create a sense of accessibility and trust due to factory-direct, no-dealership business model, while remaining visually evocative. The choice to use a template has made it easy for multiple contributors to add & manage inventory, write blog posts, and post events. I've heavily modified the CSS for increased mobile accessibility and higher "meaning:pixel" ratio. 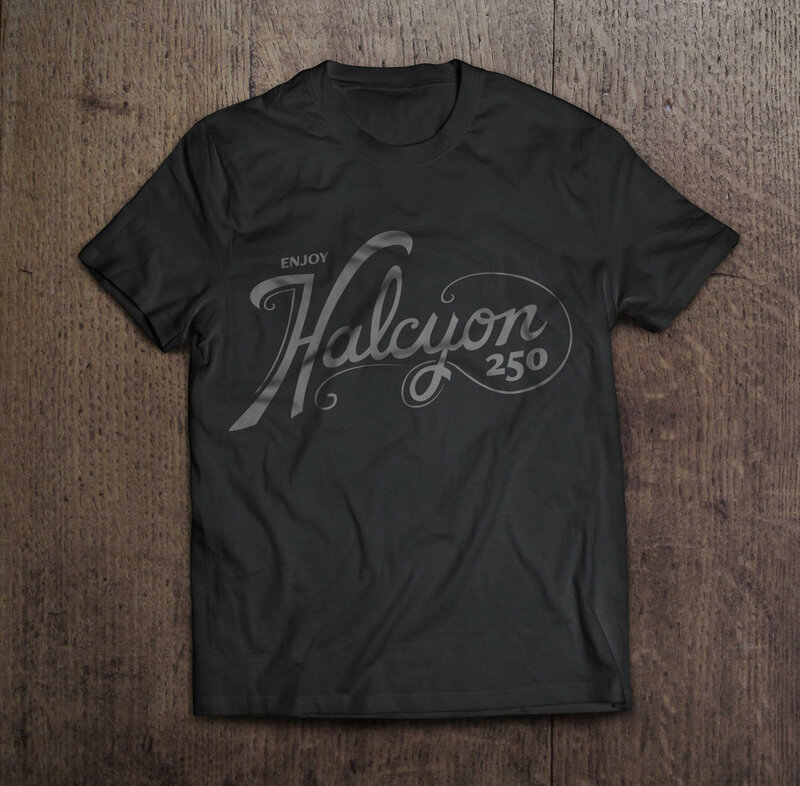 Layout, product copy, icons, options graphics, and photography work is mine. We recently implemented a 3rd-party live chat software for testing, so some window placements and timing adjustments are still in process. Informational cards & brochures, Owner's Manual, and Options book. Click to open PDF. 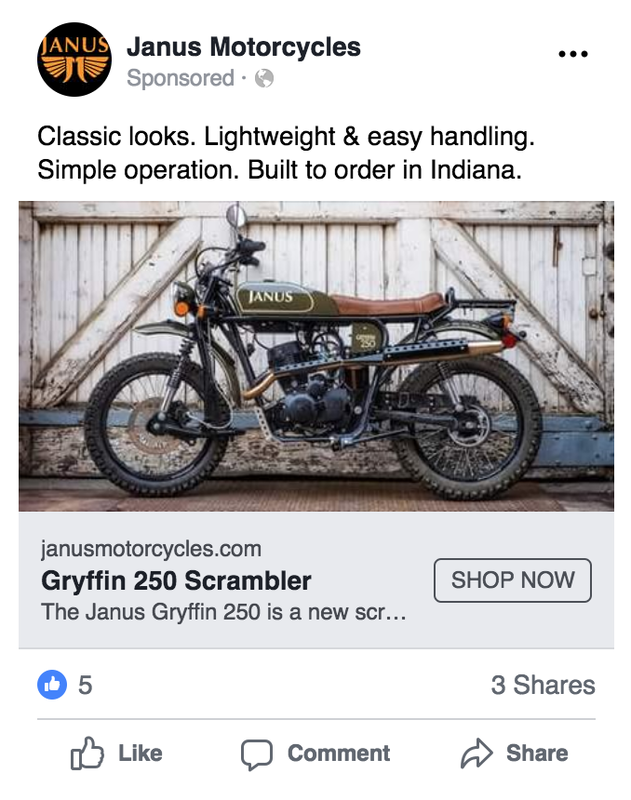 From left, our most successful Facebook ad iteration, targeting disillusioned motorcyclists and new riders, two additional ads targeting older riders, and our first outdoor advertising. With the billboard, everything but an image of a motorcycle and our most pertinent local USP ("handbuilt in Goshen") was left out. There has been a substantial uptick in foot traffic following its posting. Various merchandise & logo designs I've created for an expanding interest in the Janus brand. Sketches and refinements for upcoming re-branding and badging of motorcycles. Janus would like to channel the "classical" aspect of our design background and our position in the marketplace. Secondary goals include winks to vintage motorcycle decal designs (old Harley Davidson, for instance) and explaining the provenance of the name "Janus". Still in progress, with interest shown in channeling early American art deco architecture and industrial design (see 2nd row, first image).